Requiem and the Piano Concerto No. 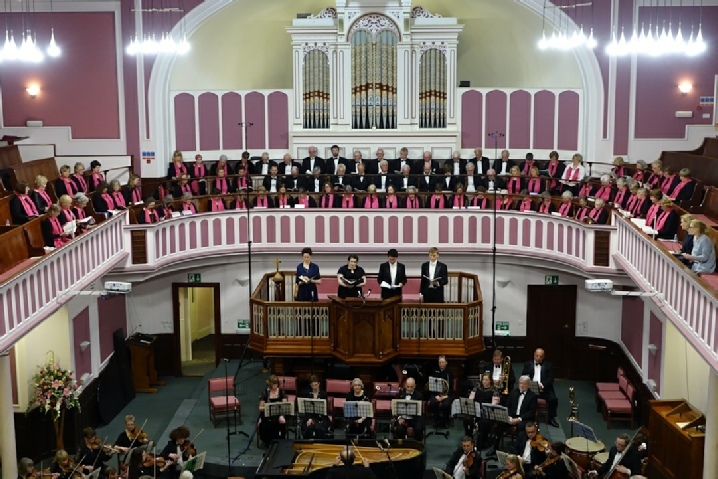 23 in A Major by Wolfgang Amadeus Mozart along with Te Deum by Joseph Haydn formed the programme for the Diamond Jubilee Concert for the choir. 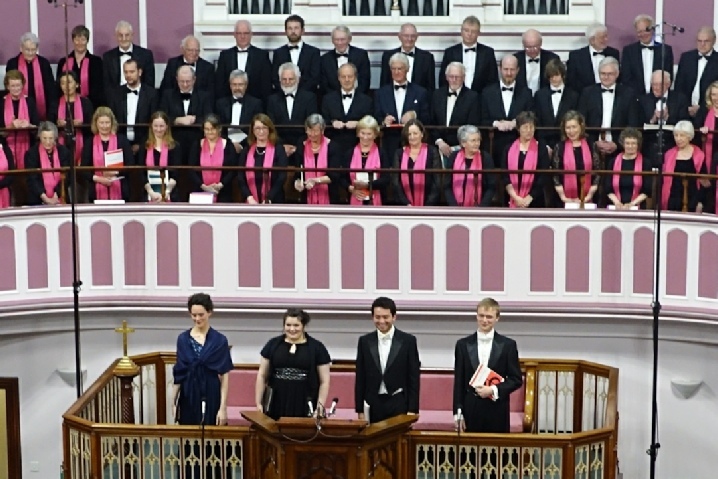 The St. Cecilia Orchestra and choir were led by guest conductor Jonathan Willcocks and accompanied by soloists Charlotte Schoeters (soprano). Claire Barnett-Jones (mezzo-soprano), Benjamin Durrant (tenor) and Timothy Edlin (bass). 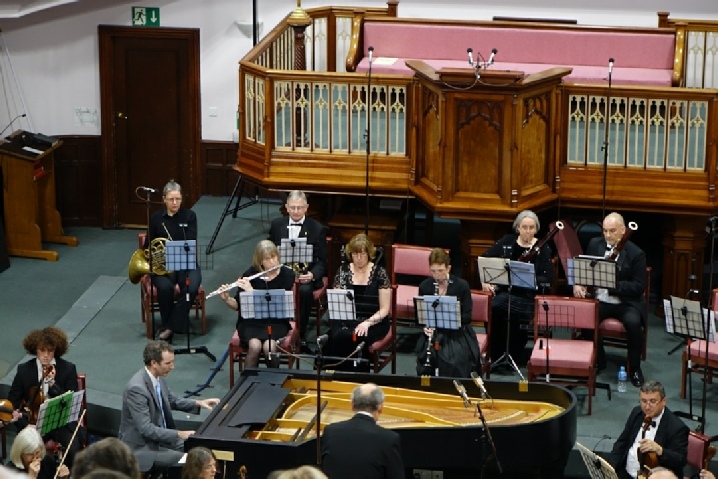 The Piano Concerto was played by Christopher George and the orchestra. A picture of the concert can be downloaded here. 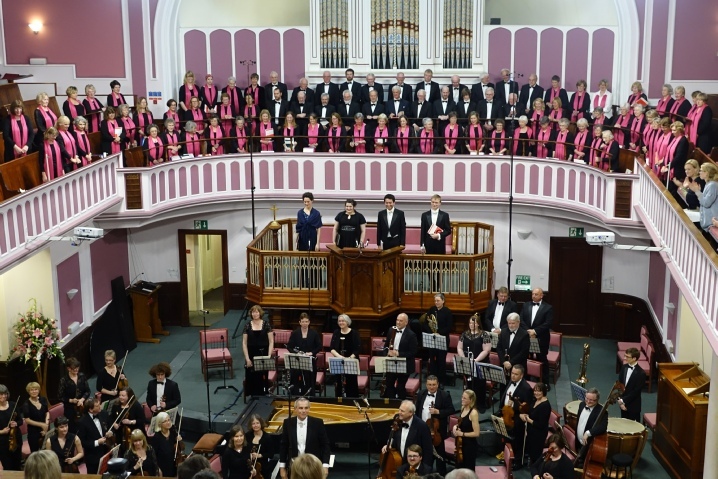 The Jersey Evening Post article of Saturday 30th April stated “The Jersey Festival Choir had much to celebrate on Saturday (23rd April)- not only was it the date of Shakespeare’s death 400 years ago and St George’s Day, but it was also the 60th anniversary of the choir’s founding. So it was fitting that the President of the Choir started off their performance at St Helier Methodist Centre with some words by the Bard about Orpheus, the mythical hero whose voice could charm all things. Jonathan Willcocks then galvanised choir and orchestra alike in a stirring nine minutes of Haydn’s Te Deum for the Empress Thèrese. She would have been delighted if she could have joined the 300 or so members of the audience for the evening’s crisp and energetic performance. The Saint Cecilia Orchestra, made up of mainly Island talent, was on sparkling form. This was followed by the delicately performed Piano Concerto in A Major played by Christopher George, whose quiet modesty belies his musical excellence. After the interval came the Mozart Requiem, often sung but rarely with as much verve and vivacity as on this occasion. 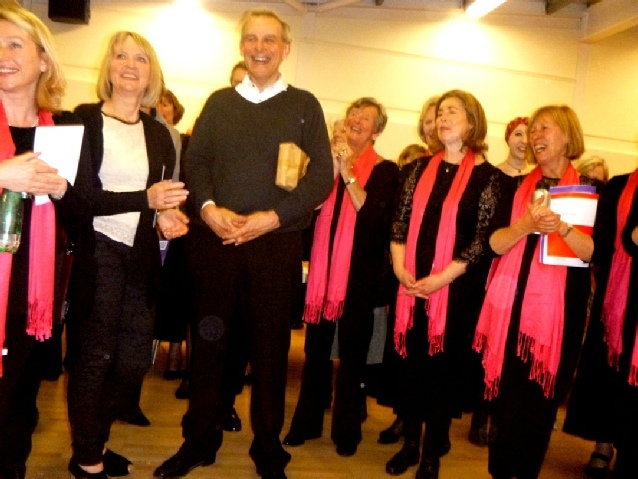 The choir responded with deftly controlled delight as the conductor drove them through their paces. Interspersed with the choral parts were the four soloists, young talented musicians brought over from England with help from the Josephine Baker Trust. 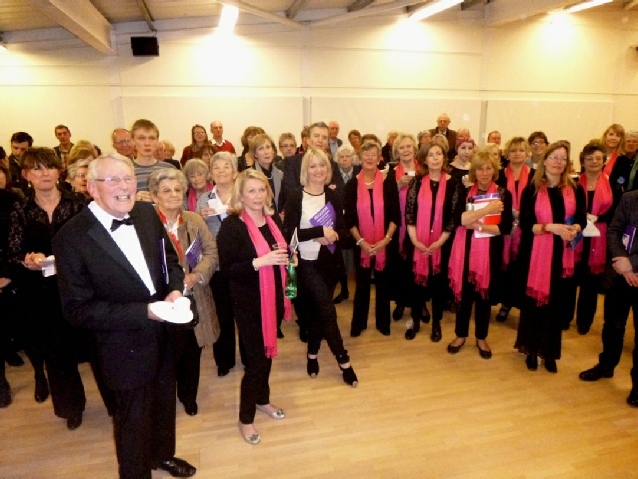 Their quality added real depth and vocal timbre to the contributions of the Jersey singers.